The popular Runtastic app for Windows Phone has seen a major update this morning bringing an improved user experience along with a lot of new features. The update, version 3.0.3.0 for those keeping score at home, is available now and many of the updates are focused on the Pro version of the app (which also saw the same updates). Runtastic is free while Runtastic Pro is $4.99. 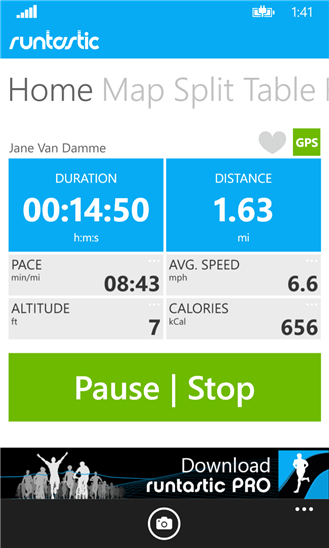 Runtastic for Windows Phone is one of those apps that is a must have if you like running, walking, cycling or other activities you want to track using your phone’s GPS. It is one of the most accurate available and one I’ve personally found to be one of the best.